The South African Department of Arts and Culture has appointed Connect Channel to organise the South African pavilion at the 57th Venice Biennale in 2017. 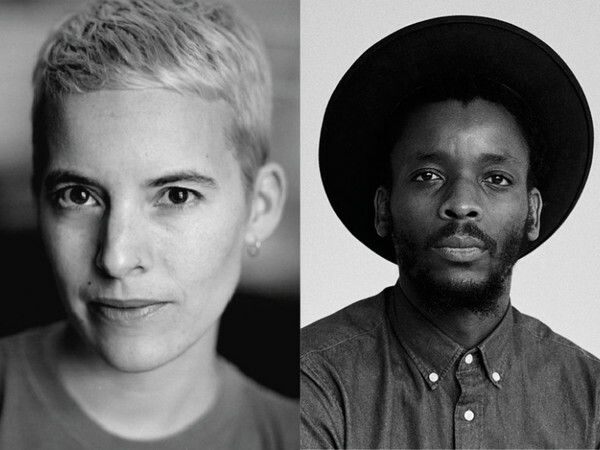 It is a pleasure to announce that Candice Breitz and Mohau Modisakeng will represent South Africa at the world’s most prestigious contemporary art event. Breitz and Modisakeng will present a major, two-person exhibition in the South African Pavilion, running from 13 May to 26 November 2017 in Venice, Italy. This exhibition will be the first Venice Biennale project presented by Connect Channel. on experiences of exclusion, displacement, transience, migration and xenophobia, exploring the complex socio- political forces that shape the performance of selfhood under such conditions. Connect has appointed Beathur Mgoza Baker to manage communications, host local events and leverage social and popular media to enhance public engagement with the South African Pavilion. As a company, Connect is engaged in improving access and exposure to the creative industries and reflecting local realities in the content they produce. Connect is confident that our country’s Pavilion at the 57th Venice Biennale will be the best articulation and reflection of contemporary thought and visual art produced in South Africa today. by questions of national belonging, race, gender and religion, but also by the increasingly undeniable influence of mainstream media such as television, cinema and popular culture. Most recently, Breitz’s work has focused on the conditions under which empathy is produced, reflecting on a media-saturated global culture in which strong identification with fictional characters and celebrity figures runs parallel to widespread indifference to the plight of those facing real world adversities.